Valerie Ponzio vs. Enid Ortiz on “The Voice” 2017: Which Team Blake Singer Will Win the Battle Rounds? 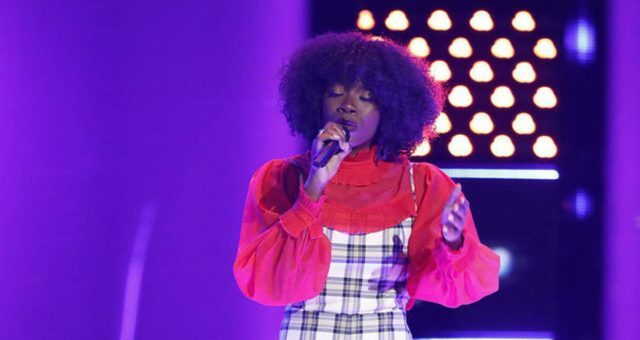 The celebrity judges on season 12 of The Voice have discovered some phenomenally talented singers from all across the country. Find out who will make it to the end and win the Battle Round between Valerie Ponzio and Enid Ortiz. There is no doubt that NBC’s reality singing competition, The Voice is a smashing success. 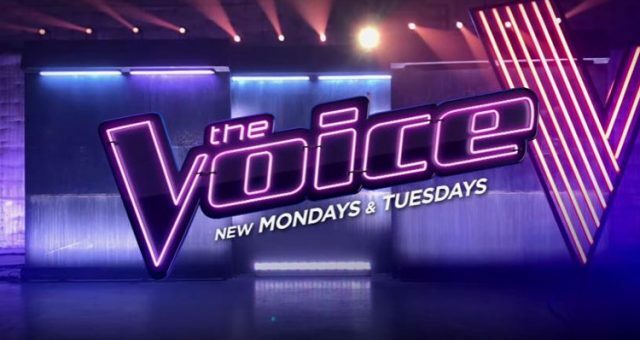 Currently on season 12, the show attracts millions of viewers nationwide, who watch in awe as singers as young as 14 wow audiences with their amazing performances. The four celebrity coaches—Gwen Stefani, Blake Shelton, Alicia Keys, and Adam Levine—are currently tasked with making the tough call between contestants on their own teams in the Battle Rounds. The winners will automatically advance to the highly-anticipated Knockouts, while the unsuccessful contestants will either get stolen by another judge or head home. Last week’s Battle Rounds saw the 48 contestants get narrowed down as they faced-off against each other on The Voice. 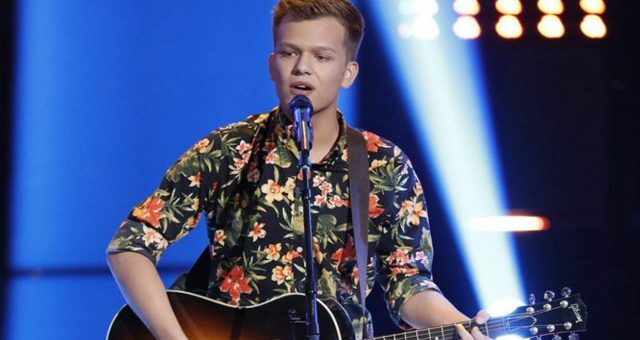 Tonight is part 3 of the Battles, and after several gruelling rehearsals with their celebrity adviser Luke Bryan, judge favorites Valerie Ponzio and Enid Ortiz will battle it out for the top spot. Who will win in the Battle Round of Valerie Ponzio vs. Enid Ortiz? In case you missed their brilliant Blind Audition performances, Valerie Ponzio and Enid Ortiz’s soulful singing definitely had the judges eating out of the palm of their hands. 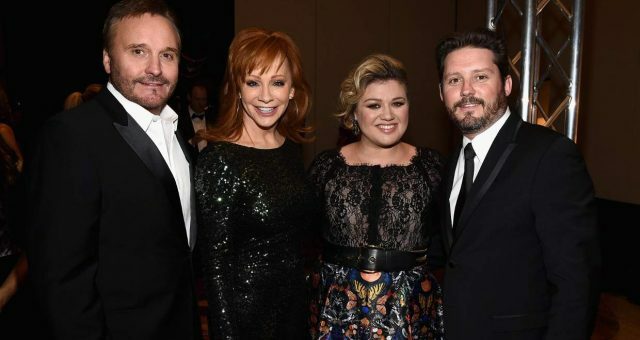 After some tough competition from the other judges, country singer Blake Shelton lapped up the talented duo to be a part of his team and pitted them against each other in the Battle Rounds. Tonight, 32-year-old Ponzio will put her best foot forward, as she competes with 25-year-old Ortiz to progress to the Knockout Rounds. While both women are gifted, only one can stay in the competition and Blake Shelton will be the one to make that difficult decision. Let’s take a closer look at the lives of Valerie Ponzio and Enid Ortiz. 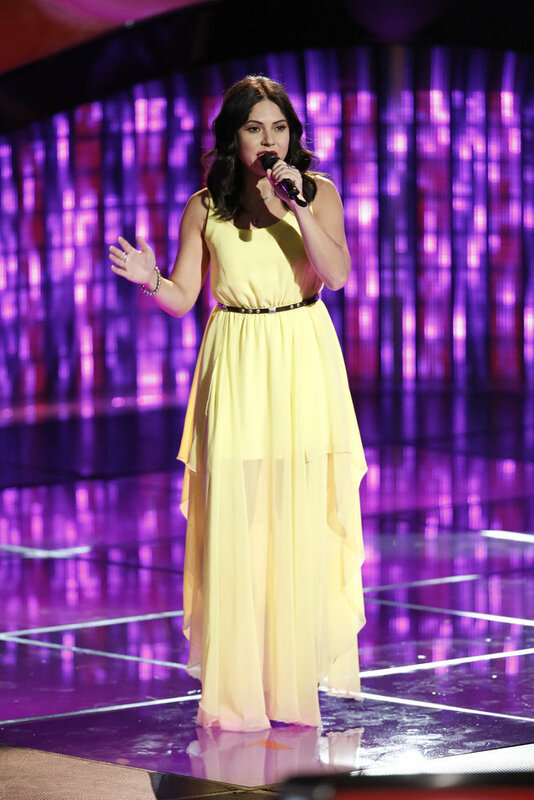 Valerie Ponzio on The Voice: Four Chair Turns for the Standout Artist of the Night! 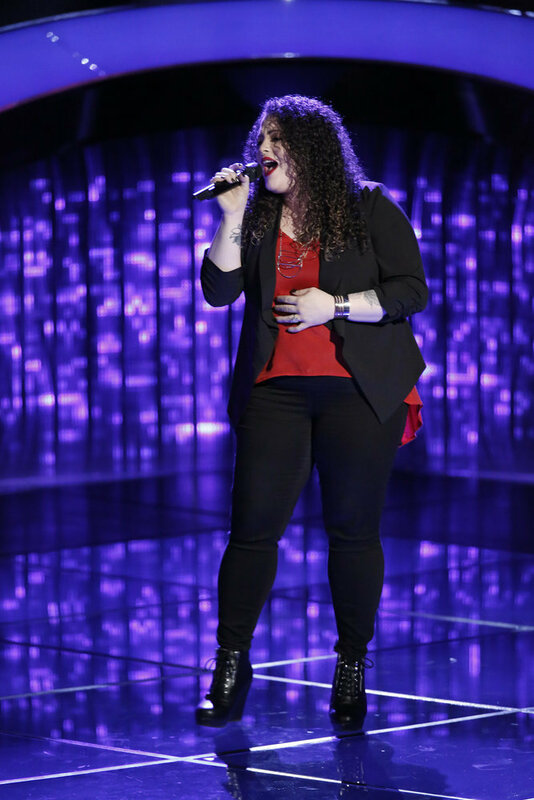 This 30-something Texas native easily ranks among the top finds in the Blind Auditions on The Voice 2017. 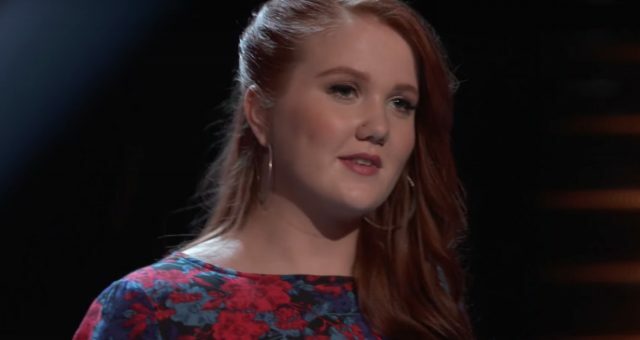 Her powerful and moving rendition of the legendary Johnny Cash’s classic hit, “Ring of Fire” got her not one or two, but all four chair turns from the awe-struck judges, who couldn’t believe what they were hearing. 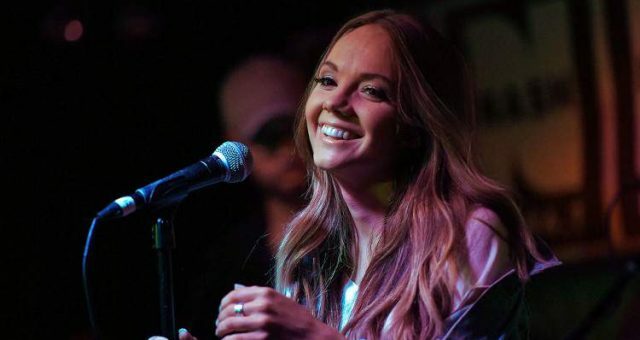 Ponzio’s unique voice, coupled with her country roots made her the star of the night, and she chose to be a part of Team Blake. A graduate of Berklee College of Music, Ponzio was raised in a small town near Mexico, which had a profound impact on her music. The Americana crooner confessed that while she “idolized” Gwen Stefani, “Blake is just everything of what I want to be in country music.” Judge Adam Levine gushed that she was the most “well-rounded” singer, while the other judges showered compliments on the multifaceted young woman. Watch out for this one! 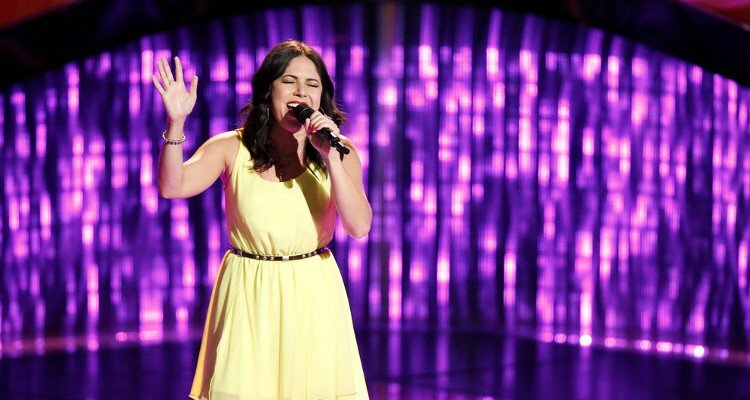 Enid Ortiz on The Voice: Against All Odds! Don’t miss the Battle Rounds part 3 on season 12 of The Voice which airs tonight (Monday, March 27) at 8:00 p.m. EST only on NBC!